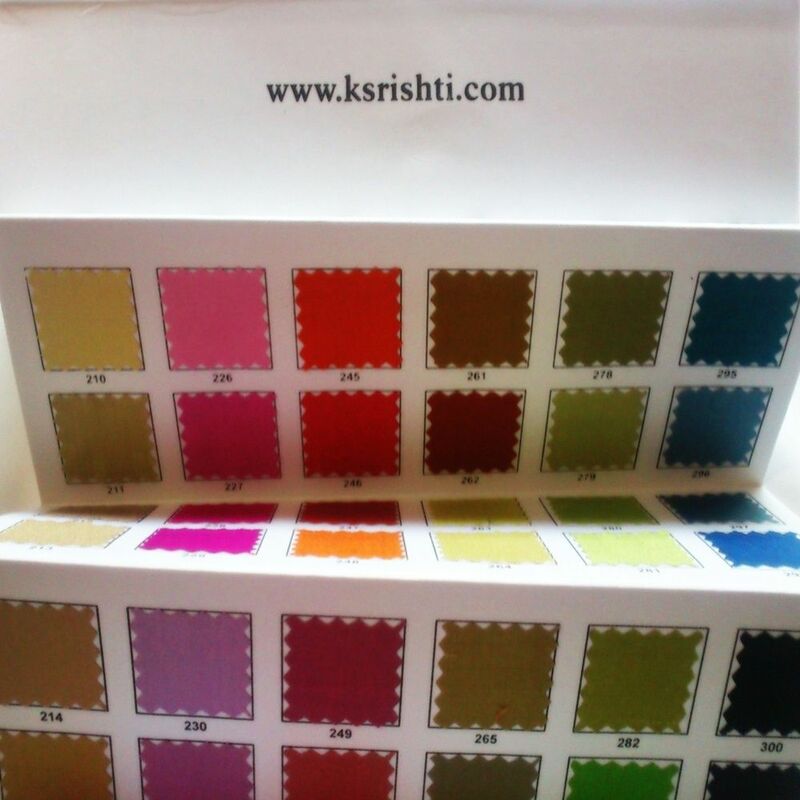 100% Pure Silk Color Cards. 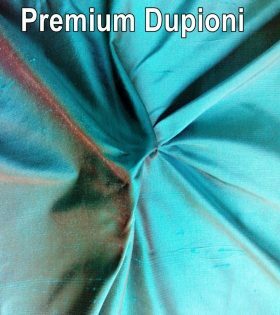 Premium Dupioni & Indian Dupioni Silk. 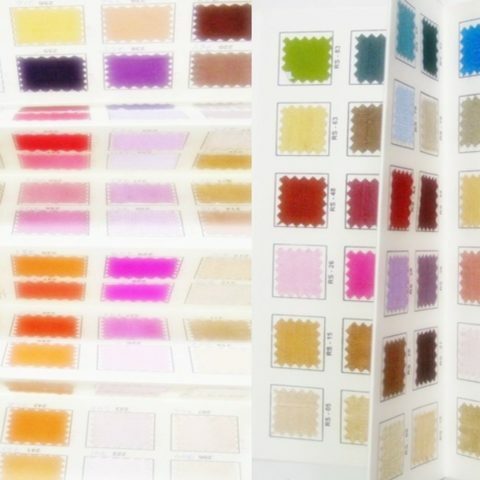 These cards have actual fabric samples on it. 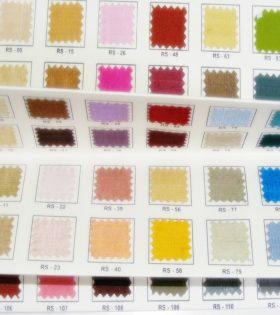 Cards has one big swatch to see & feel the fabric. 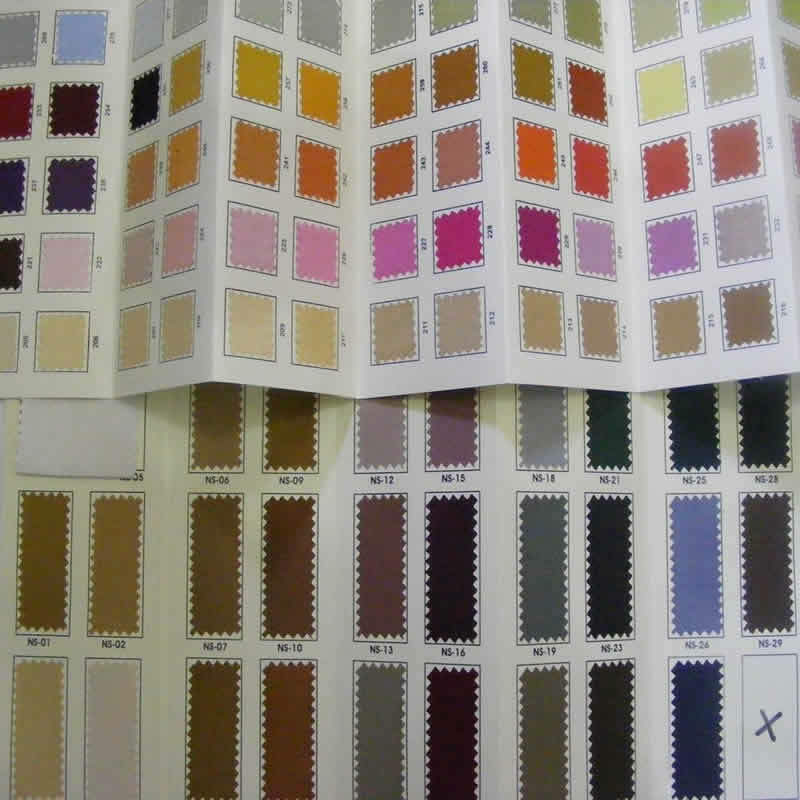 Each Card has over 100 Colors Silk Fabric Samples on it. Will reach with in 5 (Working) Days. 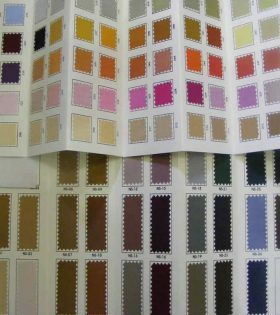 All colors available with us through the year. 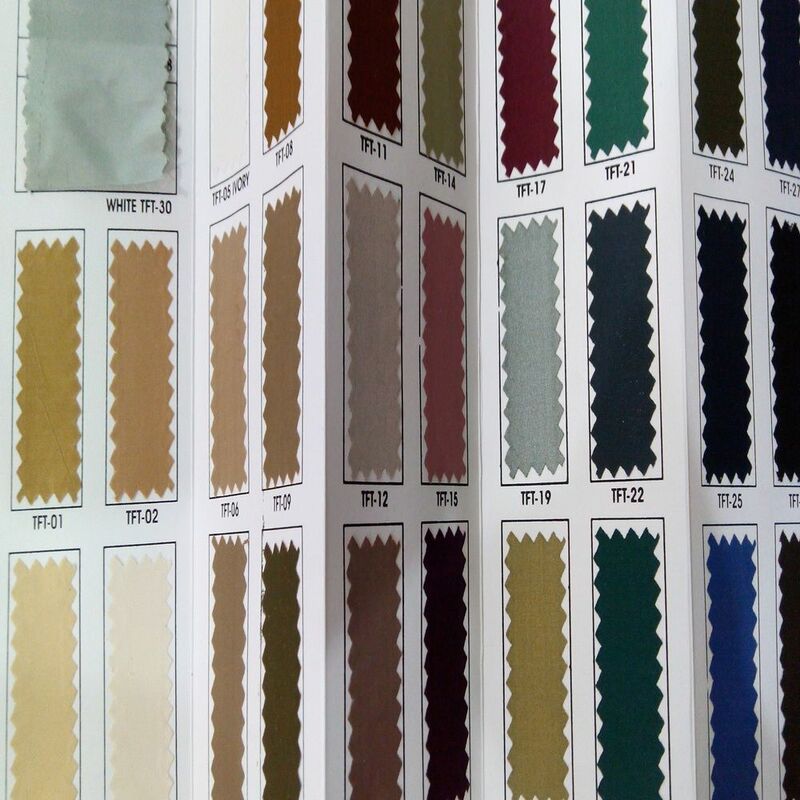 This card can be used to order Curtains, Blinds or Dresses. hi alex curtains arrived today my wife loves them thanks for a great service. I appreciate your help with making this request happen so fast. 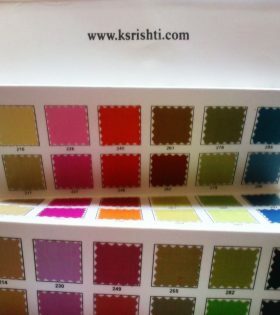 As always, you and the Ksrishti staff are wonderful!! Thanks for the promptness. I wish to give you the feedback (A)+, this transaction deserves. Thanks... Live Long and Prosper!!! Thank you so much!! 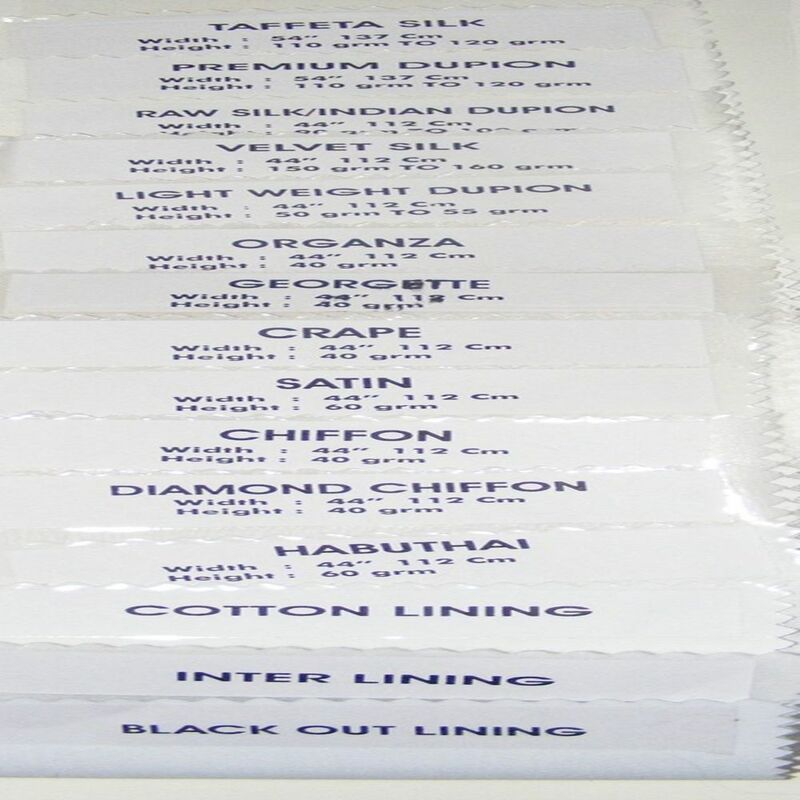 We received the curtains and we are very satisfied.Now we know where we'll make next orders:) Thank you very-very much! Hi Alex recieved curtains yesterday, and they are fabulous really love them thank you so much, will recommend you to all my friends. Just to let you know the curtains arrived yesterday. They are gorgeous, beautifully made, and a very efficient service. Thank you very much. 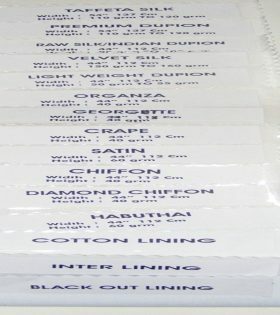 I was so amazed - the curtains have arrived today! This is truly incredible service; could not believe the speed you produced these. They are also absolutely perfect; exactly as requested and exquisitely made! I cannot thank you enough and will definitely be ordering a lot more and telling all my friends and family about your wonderful service. The drapes arrived today. They are beautiful . Thank-you for all of your hard work. I look forward to shopping with you soon. Best regards. Hi, I just wanted to thank you. 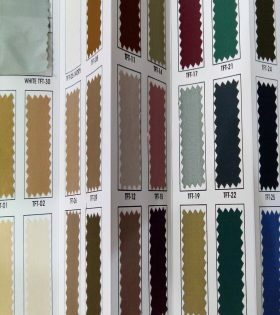 I am very happy with my curtains and the speedy delivery! I will be recommending your service to others. 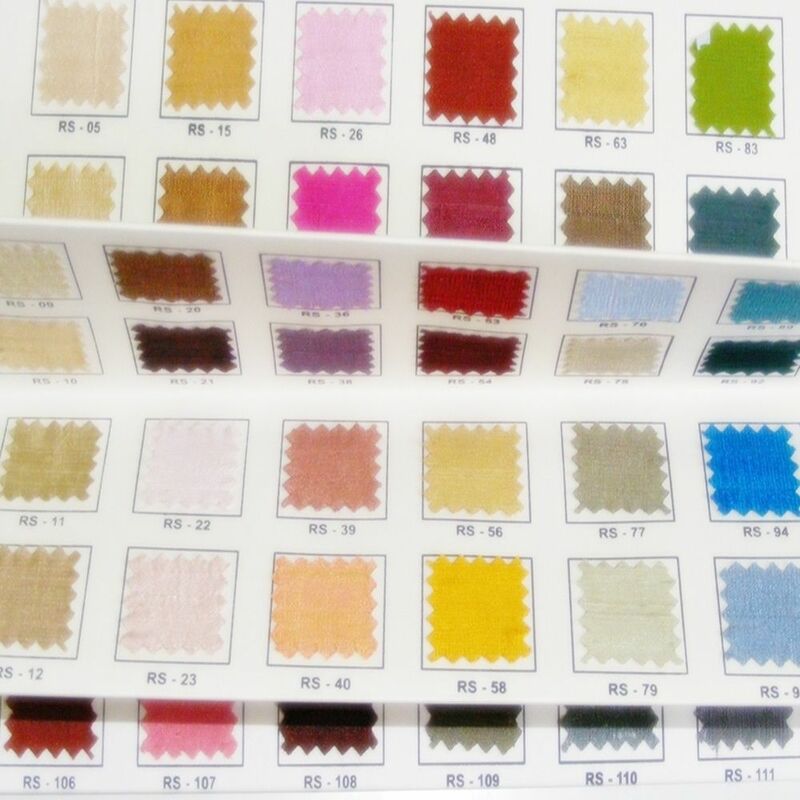 Dupioni Silk Color Card, Over 100 Color Choice.